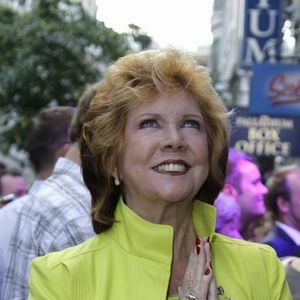 Cilla Black, a British singer who was championed by the Beatles and went on to a successful 50-year music and television career, has died, according to the Associated Press. She was 72. LONDON (AP) — Big-voiced British singer Cilla Black, a product of Beatles-era Liverpool who became a national treasure over a 50-year music and television career, has died. She was 72. Add your thoughts, prayers or a condolence to Cilla's guestbook. "You will be missed my so many people. You were like an Aunt who would appear on our screens and a friend. Thoughts go out to your family, friends and co-workers. Such a sad loss but an everlasting memory for millions.x"